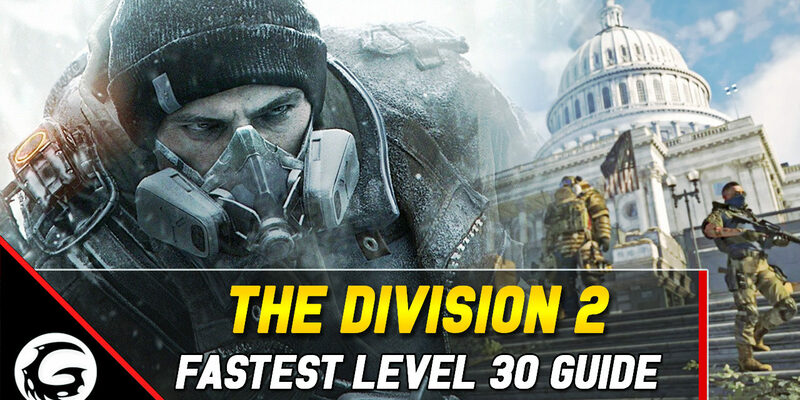 The Division 2 has really hit the ground running this week and most of us are looking to sprint to level 30 as fast as possible. This opens up the map and allows us to play around with end-game activities and builds, plus PvE and PvP really stepping up. There are, of course, some players who really want to take their time and soak up everything The Division 2 has to offer. 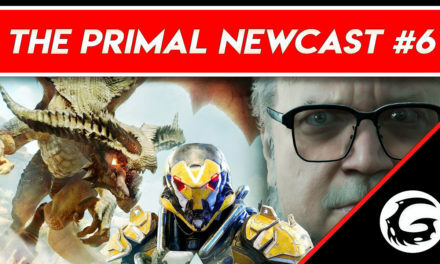 That’s completely okay too – this video isn’t for everyone. 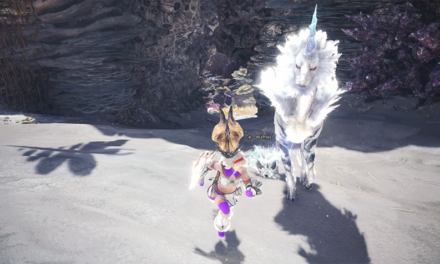 These tips are going to make you miss out on some elements of the experience in order to get you climbing levels as fast as possible. But for those who really want to speed up that levelling process, look no further. Today, I’m going to walk you through the best sources of XP, which extras you’ll need to look out for, and what to avoid to level as fast as possible. Without further ado, let’s get into what you’ll need to do. Ok, first of all, there’s a couple things you need to know and use before you get started in order to make this as fast as possible. The most crucial thing is that you pick up the XP boost perks. These are available to you after your first missions out in Washington. On your return to the White House, you’ll find the perk Staff Member on the left side. The perk you’re looking for looks like a little head icon, with the ‘XP’ text. There are a few levels to this, and I recommend that you pick them all up as soon as possible. These provide bonuses for headshot kills, multi-kills, and survival time. The bonuses aren’t huge, but they will make a substantial difference over time. You might not even notice them at first, because they appear quite subtly. After combat, look in the bottom left of your screen, where an icon will appear to let you know how much extra XP you got from these perks. It’s also worth knowing how XP from enemies works. Basically, enemies are relatively worth a lot more XP early-game than end-game. There are, however, a lot more enemies in missions and encounters later on in the game. Nonetheless, it’s still worth fighting every enemy you come across in the open world. Who knows, they might even drop you some tasty loot? Every experience point counts, so keep stacking ‘em up. Lastly for the tips, make sure to pick up every collectible you see when roaming around. You might not care for the story elements behind them, but each one is worth a small chunk of XP just for collecting – so it’s often worth the few seconds it takes to pick up a mobile phone for that extra bit of experience. 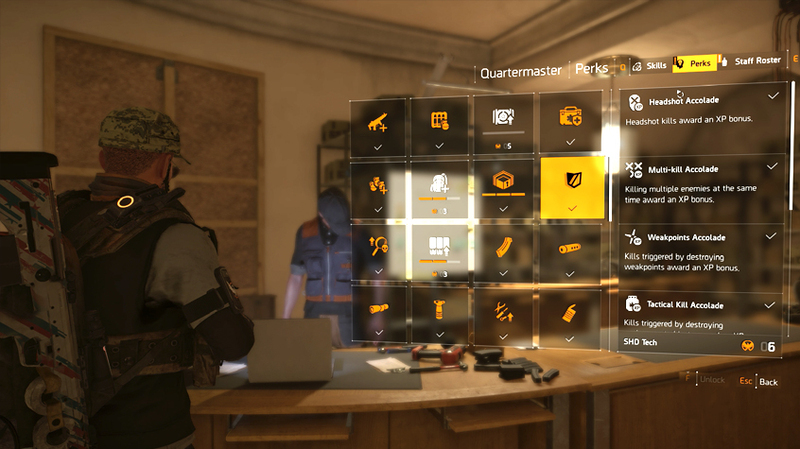 Projects are crucial extra XP in The Division 2. Right, onto the big source of XP. The majority of your experience is going to come from main missions. These story missions offer massive chunks of XP for completing them, and often have the highest concentration of enemies to take down. They are undoubtedly the fastest way to level, so make sure to do them as early and as quickly as possible. It doesn’t matter if you’re solo or in a group, but grouping will probably be a little faster. The easiest way to know which missions to do is open your map and press Tab to open the Activity Log. 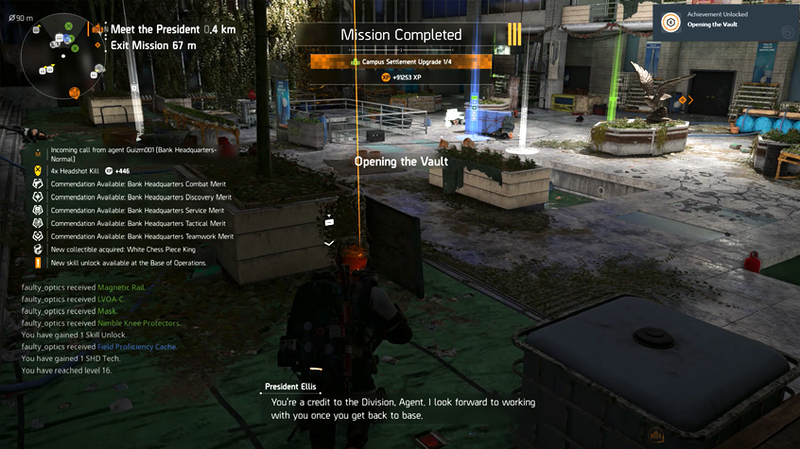 This highlights your missions in order of priority, with Main Story missions coming first. This is a really simple way of seeing what you’ve got to do, so use it whenever you don’t know what to do next. Note that the story missions’ bonuses don’t scale with your level, unlike other tasks. This means that doing a mission at level 7 will offer the same reward as doing it at level 9. You might as well complete them as early as possible. Completing Story Missions offers a huge chunk of XP. 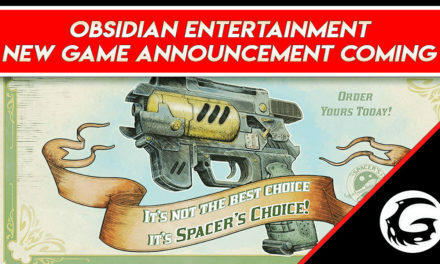 It’s worth taking a second to note that we’re going to want to save Side Missions as much as possible. Some of them are crucial for unlocking NPC’s or settlement upgrades, so don’t avoid them all. The reason you’ll want to avoid the less-essential ones is because Side Missions reward you with a third of your XP bar upon completion, whenever you complete them. This means that the same mission could offer you much more XP at level 27 than level 20. For that reason, I suggest avoiding doing the superfluous Side Missions until at least level 25. It’s also worth knowing that there’s no point doing one right before you level up. Because the rewards scale per level, you’d get more for coming back right after you’ve levelled up to do the Side Mission. So, try to save them for later in the game, and try to do them at the start of levels, for maximum efficiency. So what do you do before the late twenties, when you don’t have a main mission that you can do? Quite simply, farm up using the open world tasks. These offer a high concentration of enemies and a decent reward at the end. They are quick, and easily found by navigating to the red icons, or question marks, on your map. These activities also contribute to Projects, which are my final recommendation. These can be accessed at your Strongholds by talking to the Project officer, and offer effectively free XP and Blueprints – the latter of which will be super handy once you hit that all-important level 30. Make sure to stop by and take a look at your Projects before you deconstruct all your gear, too – sometimes these Projects require certain gear pieces to be donated, so it’s always worth checking. Between encounters, the open-world tasks and these Projects, you should be topping your level off no problem. Quite simply then, you’ll want to be doing Story Missions whenever possible, while saving Side Missions for after you’ve completed the story. Try to use the open-world tasks and Projects to fill the gaps. Make sure you’ve picked up the XP perks as soon as possible, and grab every collectible you can while walking about the city. Follow those simple steps and you’ll be level 30 in no time, and ready to take on a whole new set of challenges as the game evolves completely. Good luck. Alright, that’s it for today’s Division 2 XP and levelling guide. Hopefully that helps you to reach 30 as quickly as possible. By now, most people are aware that they should avoid Side Missions, but most aren’t discussing the use of Collectables or Projects as much as they should be, because every little helps. If this guide helped you, drop us a like and Subscribe for more Division 2 content coming right your way. 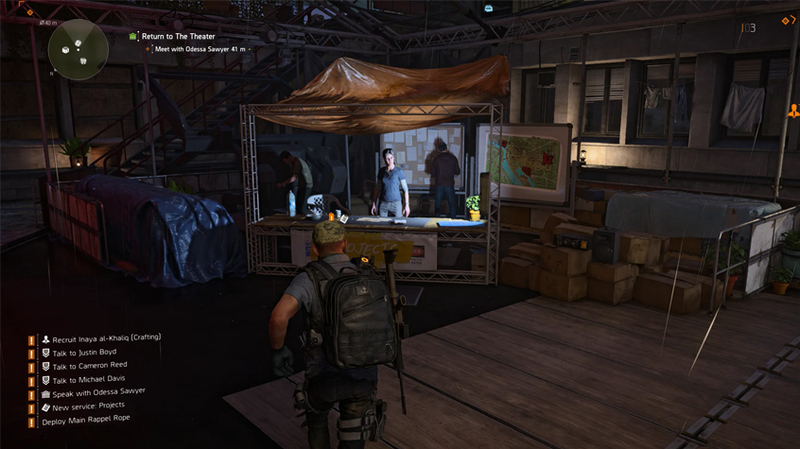 THE DIVISION 2 FINAL VERDICT – A NEW BEST-IN-GENRE?